It turns out that an hour of sleep makes you eat 200 calories more the next day. While others skip an hour or more of sleep just to get to the gym in the morning, it might not be a really good idea. About 342 teenagers had their sleep patterns analyzed in a research. Their average sleep is about seven hours each night. Whenever teens change the sleeping pattern of about an hour, their average eating pattern also changes, they tend to eat around 201 calories more each day which could be equivalent to two scoops of ice cream. They also consume 6g of fat and 32g of carbohydrates. Also, as it turned out, those who had disrupted sleep pattern has a 60 percent tendency to eat snacks at weeknights and 100% chance of midnight snacking on weekends. According to Fan He, the head of the research from Penn State University College of Medicine, it was the daily variations of the length of sleep that makes the difference. 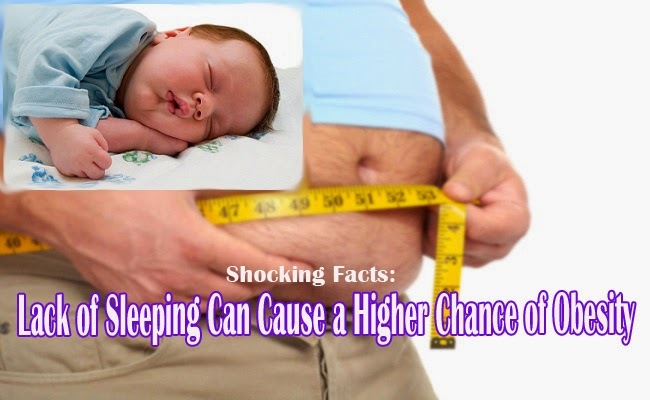 On the previous study, those who don’t get enough sleep will tend to have a higher chance of obesity. However, the study was based on the sleep patterns that were personally reported by the teens. There could be many reasons why the sleep patterns of the teenagers are disturbed. It could be that they sleep longer on weekends compared to weekdays. They will be more lazy to move around if they lack sleep on the weekdays. Also hormonal balance at their age could also affect their sleeping pattern and diet. When a person sleeps less their hormone leptin gets lower. Leptin is the hormones that signals to the brain to stope eating, however, the lack of it will make the person eat more. The average length of sleep does not matter, what matters is the changes on the average sleep.